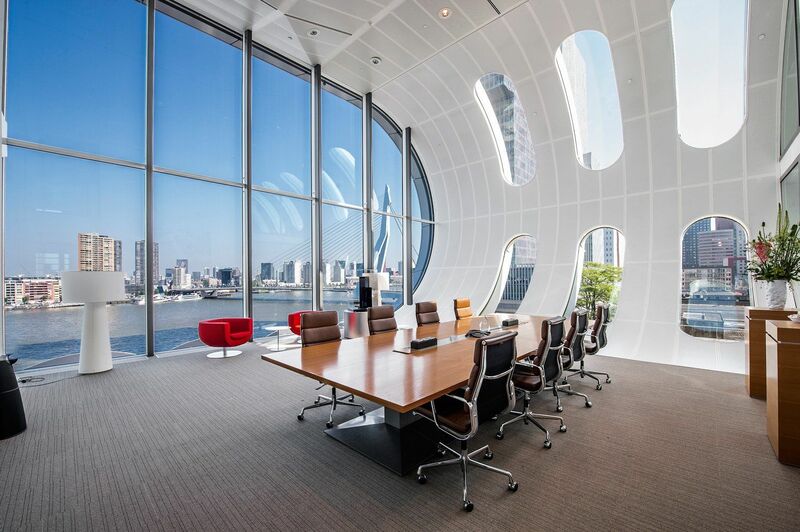 Completed by Gastonomy in 2017 – Gaston André was the Project Manager for the total refurbishment and fitting of a new office space in Rotterdam for HabrakenRutten Advocaten. HabrakenRutten Advocaten new office 2017 from Etopia on Vimeo. Gaston André was the Project Manager of the OVG building in Rotterdam. 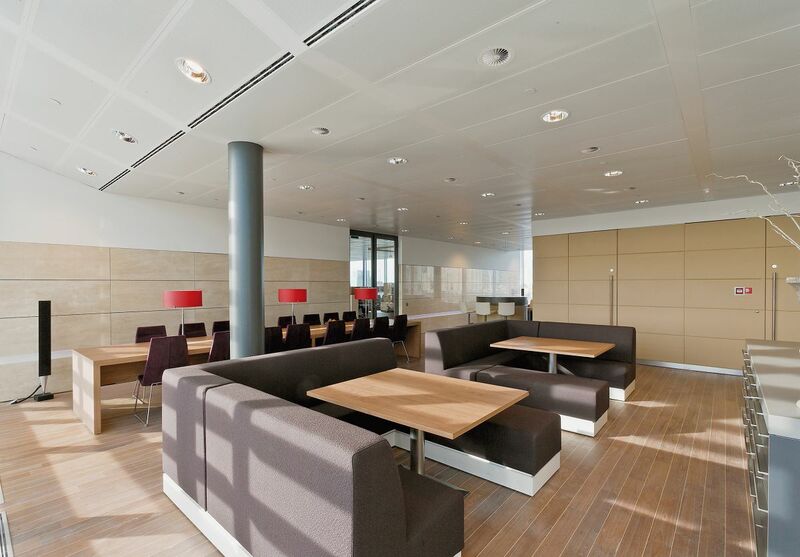 The project was completed in collaboration with Fokkema & Partners for the interior and lead architect, Benthem Crouwel, Amsterdam. The OVG project had many challenges. The major one was airlifting the modular sections of the architectural framework onto an existing building and re-inforcing the roof to support the extra weight. 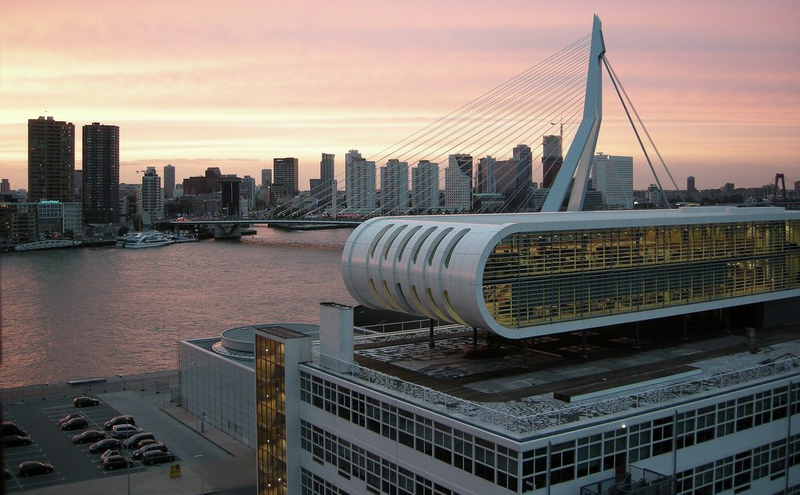 The Rotterdam warehouse where the OVG building is located is now the centre of the attention, located next to De Rotterdam. 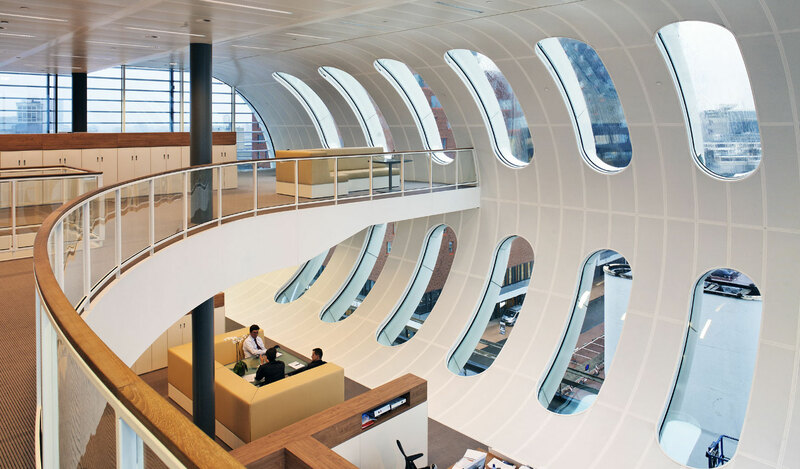 The interior was designed by Fokkema & Partners.